We are a real estate management and logistics services group headquartered in Singapore with operations throughout Asia. Our three business segments include space optimisation business, facilities management business and logistics services business. We constantly introduce new technology and modernise our solutions as necessary to ensure we adapt to our customers' business changing needs and market dynamics while helping them to achieve their business objectives. We focus on creating productive environments for small and medium enterprises (SMEs) & born-global companies. 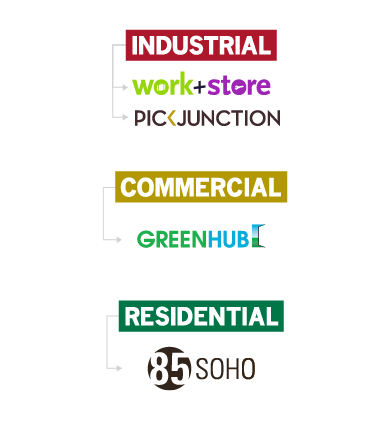 Taking old, unused and under-utilised industrial, commercial and residential properties, we enhance and transform them into thoughtfully designed and highly usable space. In addition, our vast experience at managing a diverse range of properties has shaped us to be well-versed in the art of applying our space optimisation expertise to any space. As such, spaces leased out by us are carefully planned and developed to maximise value for tenants. We currently manage 33 industrial, commercial and residential properties in Singapore, Indonesia and Myanmar with a total net lettable area (NLA) of over 3.807 million square feet. In 2012, we noted that there was a rising demand of readily furnished commercial spaces that the tenants may move in and start work immediately. In response to such demand, we launched our GreenHub brand of suited offices to provide suited offices to SMEs in Singapore. Currently, we manage four GreenHub suited offices in Singapore and in 2014, as part of our strategic plan to expand our business in Southeast Asia, we began to provide our GreenHub brand of suited offices in Jakarta, Indonesia. In the same year, we also incorporated GH Yangon with the strategic intent to expand such services into Myanmar. Our facilities management business provides property related services to our properties and our customers in Singapore. We offer three main areas of services, namely, comprehensive cleaning and related services, car park management services and security services. We believe the suite of services in the facilities management business compliments each other, and also strengthens our space optimisation business as we can stay current with the market for our services. We currently do not have facilities management business outside of Singapore except the management of a carpark in Hong Kong, which commenced on 29 May 2017. 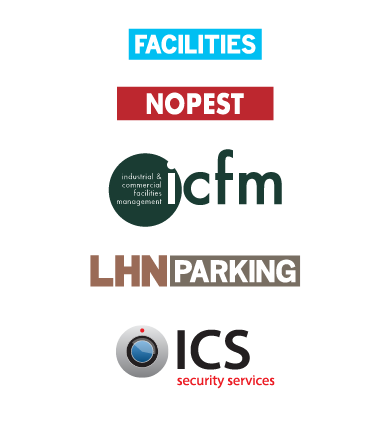 We will continue to expand our current facilities management business by continuing to secure car park management contracts, provide integrated facilities management services to private and government buildings, and provide security services in the jurisdictions we are operating in. 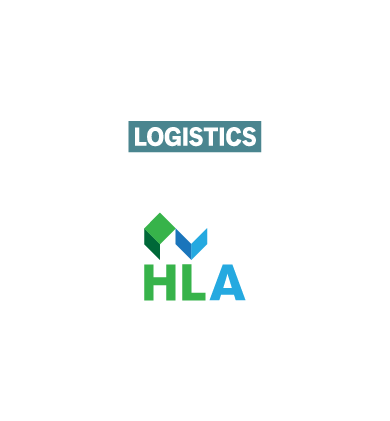 In 2003, as part of the Company’s expansion strategy, we branched into providing logistics solutions to our business partners. Currently, we provide transportation services in Singapore, container depot management service in Singapore and Laem Chabang, Thailand. We have a fleet of prime movers, road tankers and trailers, transporting mainly ISO tanks, containers, base oil and bitumen between ports, bulk liquid loading terminals and other locations around Singapore for our clients. We primarily transport for oil majors, overseas ISO tank operators, freight forwarders and chemical traders. We offer a wide range of services, from container storage, container surveying, container cleaning, and container repair and maintenance services. We principally service major shipping lines and container leasing companies. In Singapore, we provide container depot management services to a container depot. At the same time, we provide container depot services to the end-customers of the container depot on behalf of the operator. In 2015, we opened our first overseas container depot in Laem Chabang, Thailand, and we provide the same services to our customer in Thailand.